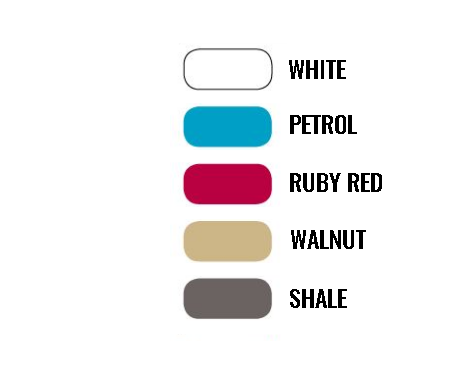 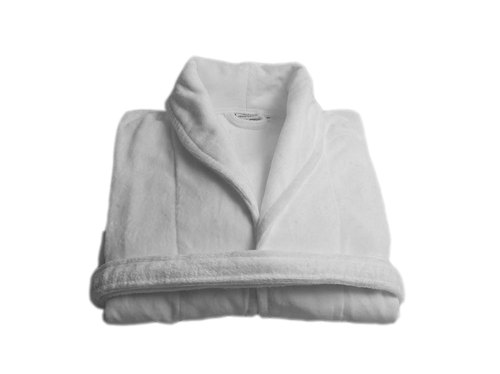 Bathrobe Velour Shawl Collar 380gr. 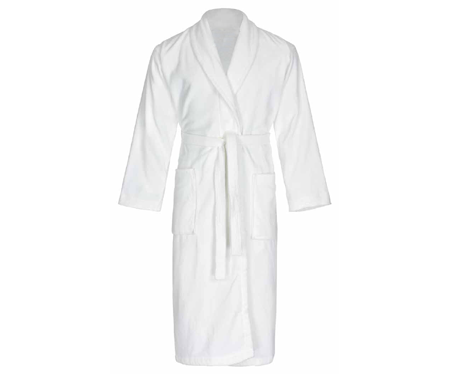 Bathrobe Waffle Pique Kimono 250gr. 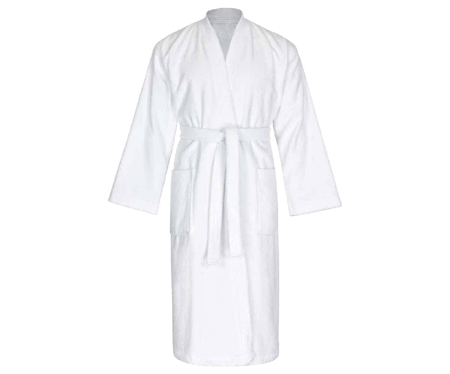 Bathrobe Terry Shawl Collar 380gr. 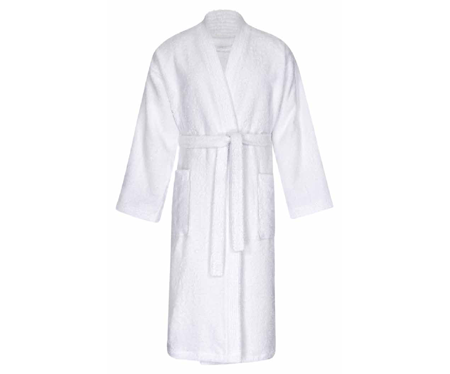 Bathrobe Soft Shawl Collar 320gr. 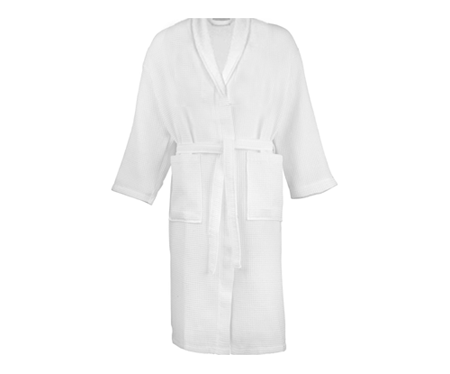 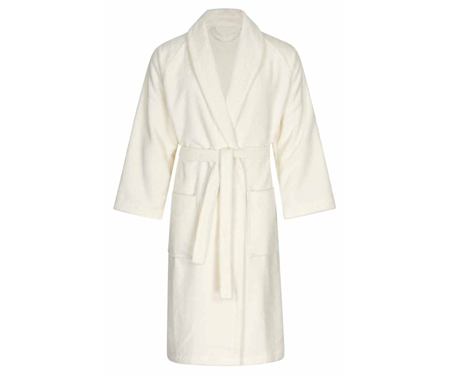 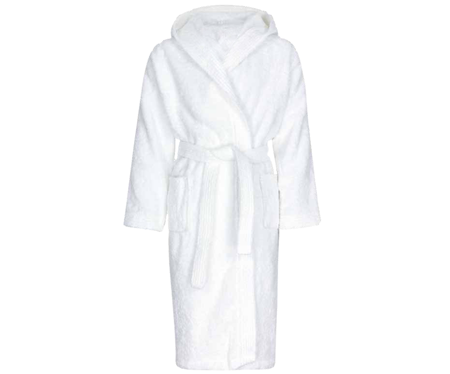 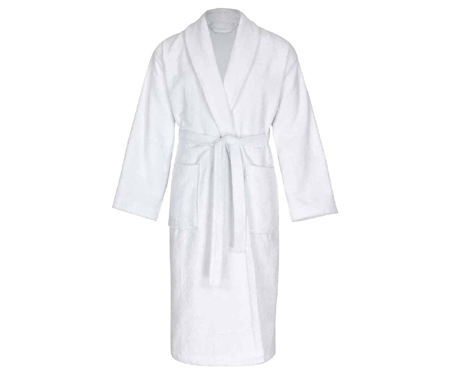 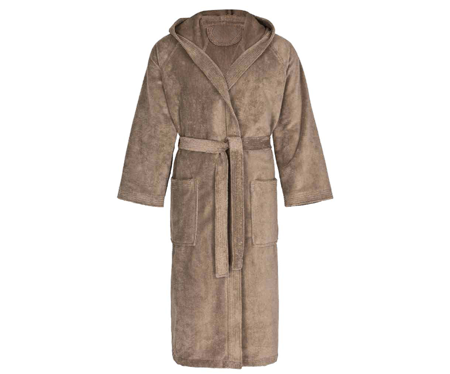 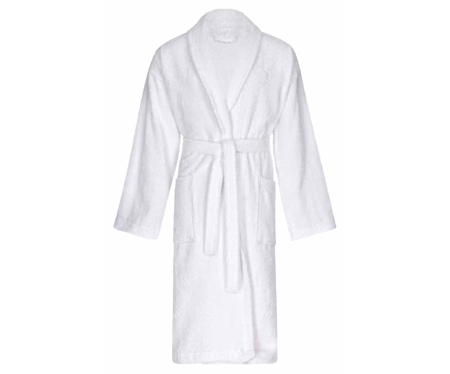 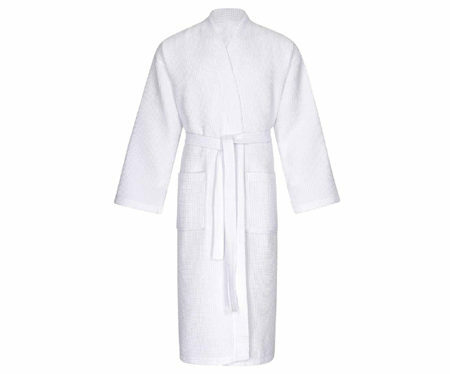 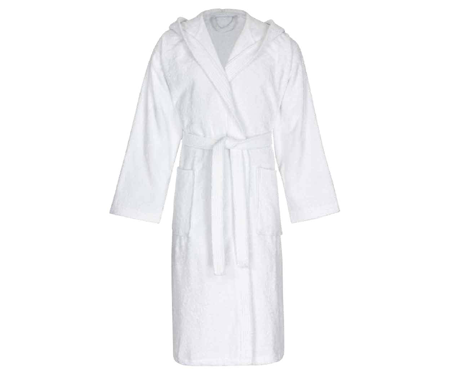 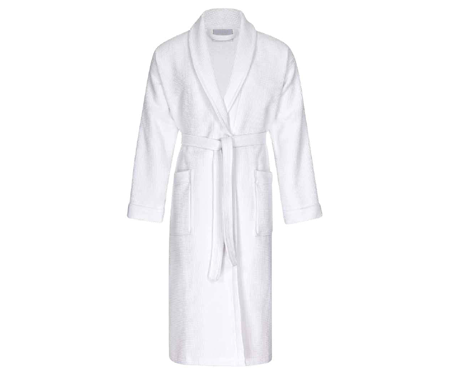 Fairtrade Bathrobe Shawl Collar 400 gr.